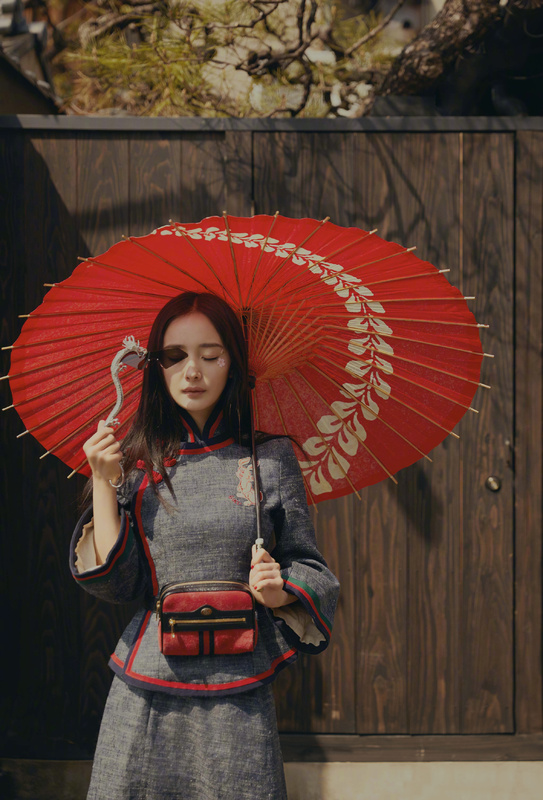 Yang Mi and Ni Ni did separate photo shoots in Kyoto, and Chen Man was the photographer for both. They’re also starring in period romance dramas Legend of Fuyao and The Rise of Phoenixes respectively, and both shows are tentatively scheduled for a Summer broadcast. Which photo shoot do you like more? This entry was posted in Mainland China, Photoshoot and tagged Chen Man, Ni Ni, Yang Mi by XDramasX. Bookmark the permalink. Beautifyl!! Hopefully the dramas will air summer! They both look beautiful. Definitely one of my favorite photoshoots for both of them of late. Also Yang MI’s holding what looks like to be one of the coolest but also most inconvenient sunglasses ever.